Provide the student's tribal membership card, and/or parent's card & child's state-issued birth certificate. Once a child is verified by the JOM office staff, the following are services that the JOM program offers to Howe students. We will cover these services and share additional information about the 2018-19 Parent Committee meetings, etc. 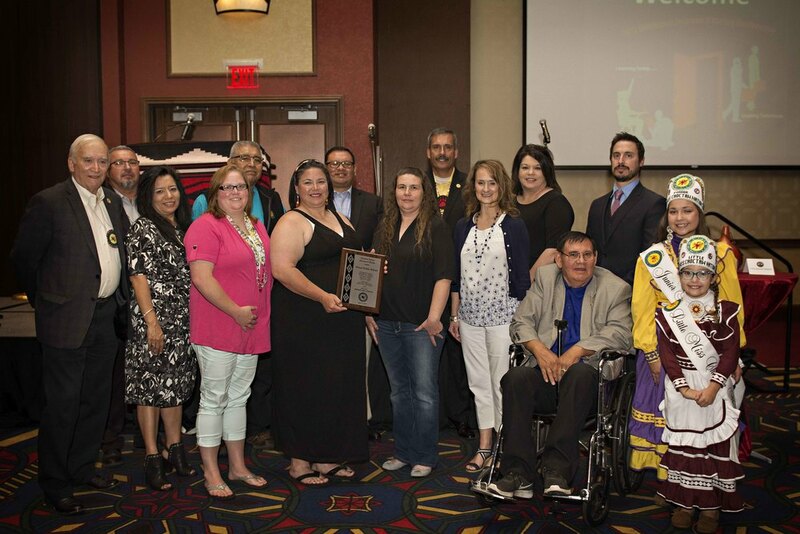 The Howe JOM Program was chosen as the Choctaw Nation of Oklahoma's Exemplary Program for the 2016-17 school year. Please help us continue to improve our programs for our Native American students at Howe Public Schools. We hope you will be able to attend this orientation meeting. If you have any questions, please feel free to contact Mrs. Tammy Parks at tammygparks@howeschools.org. Fall and/or Spring JOM Academic Incentives can also pick-up and sign for these at the same time. Spring Choctaw STAR awards will be available shortly after the school year begins.